Support Electric Shock! | DearKrystal.net - f(x) Krystal International Fansite "Shine Bright Like A Krystal"
Below are links where you can buy Electric Shock which also counts in music charts. 1. 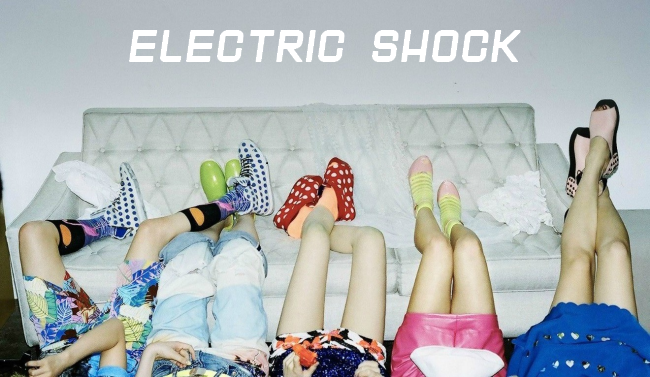 Stream 'Electric Shock' in official music portals. - Streaming the preview song is free! You can do this in MelOn, Soribada, Mnet etc. In MelOn you do not need to register to stream for the song (thanks to @affxtionID for the info). It helps in publicity and also in music charts. 2. Search for 일렉트릭 쇼크 or 에프엑스 in Naver.com or other portal music sites during your free time. - This is to increase the search trending rank! 3. Tweet, post or spread about the song in your Twitter, blog or in real life. Publicity is good! 4. Watch Electric Shock M/V uploaded in SMTOWN official channel. A good number of views makes both fans and f(x) side happy.